Zendesk’s flexibility to create the right customer experience for any business allows for nearly infinite configuration options. While the ability to customize configuration based on your business needs is part of what makes Zendesk so valuable, you might feel like you need a little help getting started. 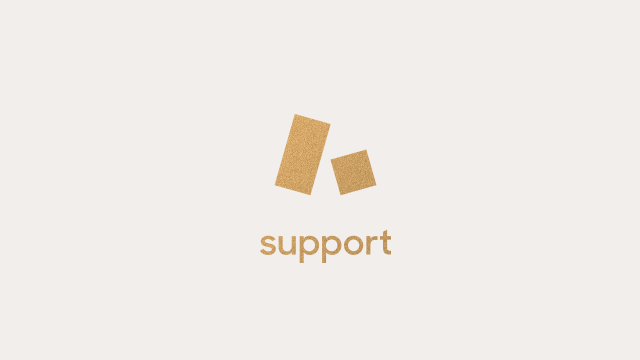 Our Support Enterprise Upgrade Fundamentals package will give you the knowledge and the skills you need to successfully configure your Enterprise Zendesk Support instance and start achieving your customer experience goals. This package is a great fit for Administrators who have recently upgraded their accounts from Professional to Enterprise Zendesk Support. Participants in this class should have access to an Enterprise Zendesk Support instance and be an Owner or Administrator in the account.